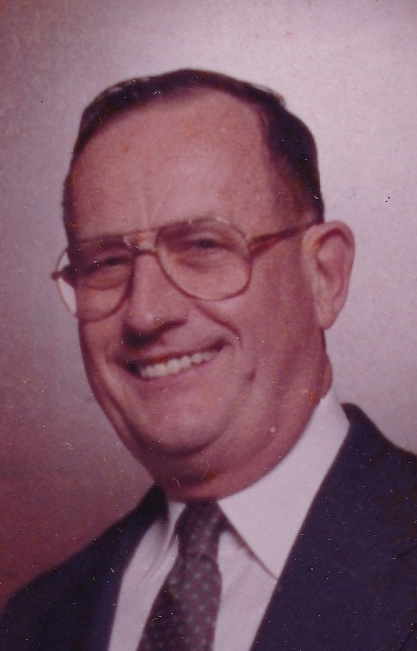 Obituary for Charles Hoffman | Esterdahl Mortuary and Crematory, Ltd.
Charles B. Hoffman, 86 of Miami Lakes, Florida and formerly of Moline, IL, died, Tuesday, February 5, 2019, at his home in Florida. 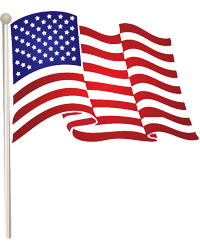 Graveside services will be 2:30 pm, Tuesday, February 12, 2019, at Moline Memorial Park Cemetery, Moline. Charles was born on August 22, 1932, in Moline, the son of Donald and Delcie Neuenschwander Hoffman. Charles started work at age 18 and worked 50 years for IBM in Moline, retiring in 1999. He was an Army Veteran, serving from 1952- 1954. Charles enjoyed traveling, gardening, and especially spending time with his family and friends. Survivors include his nieces, Gail Hoffman-Cone (John Cone), Brenda (Jed) Martineau, and Diane (Dan) Beaman; dear cousin, Pat Mortier; special friends, Mickey, Annette, Jose Portales, and Maria. He was preceded in death by his parents, and brother, Donald. Charles family would like to extend a special thank you to the Hospice Staff which was so kind and caring to Charles and his family.